*The droid's vocabulator speech/sound system makes the droid capable or reproducing virtually any sound it hears or is programmed to reproduce. Capsule: After their success with the 2-1b series, Industrial Automaton decided to expand their medical droid line into the veterinary market. The result of this was the VB1-19r. Built on an extended and heavily reinforced 2-1b-series frame, the droid was cheap to manufacturer due to less R&D needed in the initial design for its physical characteristics. The copper droids sport a second pair of heavy arms, above the 2-1b series arms, on either side of the extended torso – giving them the illusion of being top-heavy. 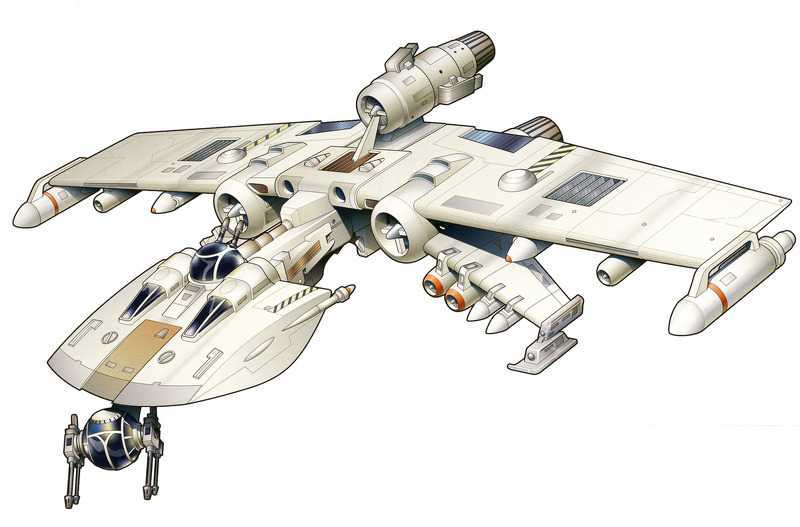 Their one, most apparent, drawback was since they are designed for animal treatment, very little effort was put into their bedside manner – cold, sterile, institutional, and detached; not so great when poor, little Geebo's Snorgblatterbleast gets hit by a passing landspeeder and becomes one with the Force. Touted as the definition of excellence in veterinary medicine, the droid experienced modest success. However, its high price tag and design made it less desirable in the house-pet, veterinary community – as opposed to using a reprogrammed, and considerably cheaper and less foreboding, MD-1 or 2-1b. 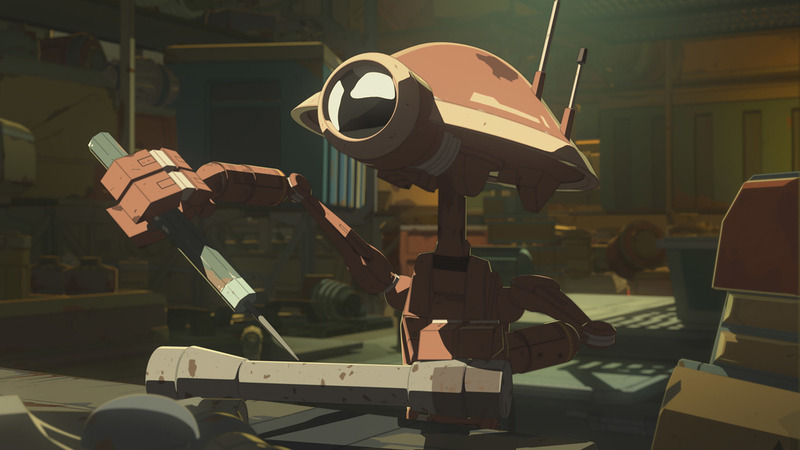 The droid is most often seen in the employ of major veterinary centers, universities, field expeditions, zoological gardens, and the collections of the eccentric elite – essentially anywhere large and rare lifeforms are in need of medical attention. In a coincidence of seeing droids find an unexpected niche outside their original function, the VB1-19r has seen great success in the drug rehabilitation and detoxification sector – especially on worlds with large and particularly violent species. A VB1-19r, with proper programming, can usually detain and pacify a fully enraged, Wookiee ryllhead with relatively little difficulty. 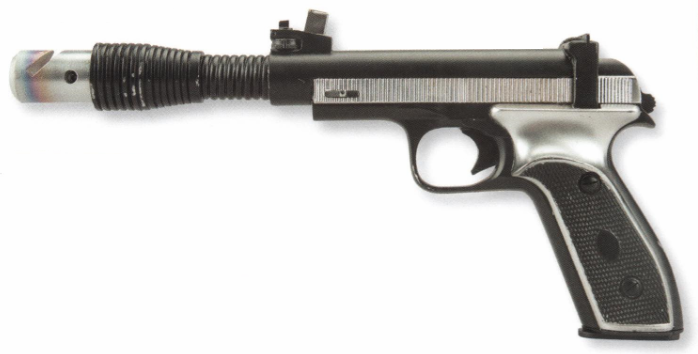 That combat load is awful low, we of course use the standard 30 round mags-. They of course are compete crap,anyone who is not completely ignorant about that fact 1/4 of m4 jams are from mag failures & the army expects a critical failure up to 2% of the time on a basic Combat load used magpul magazines. Why would a medical droid have a combat load?